In the recently published Yale University 2012 Environmental Performance Index, Cuba’s ranking is surprisingly strong. Its position in the world is # 50 which looks pretty reasonable in comparative international perspective, though the Yale study classifies Cuba as a “Modest Performer”. (The ranking for Canada is #37 and that for the United States is # 49.) In the Latin American context, Cuba is tied for 8th place with Argentina. Other Latin countries rank higher: Costa Rica at #5; Colombia #24; Brazil #30; Ecuador #31; Nicaragua #35; Panama #39; and Uruguay, # 46. On a second related index, namely the Trend EPI, or the trend rank based on performance over the last decade, Cuba ranks #101 in the world and #12 in the Latin American and Caribbean region. The Yale Index now seems to be “the gold standard” in such environmental performance indices. Comprehensive information on the Yale index is available on their web site: Yale University 2012 “Environmental Performance Index Rankings”. The detail of the final results and background studies for the 2012 Report are all available here: File Downloads. Cuba was judged to be more or less “OK” on water resources for human consumption and CO2 emissions. In addition, as visitors to Havana can attest, air pollution is a serious concern though it seems to have improved somewhat since some of the older Soviet era trucks, buses and the “Camellos” have been taken off the streets. 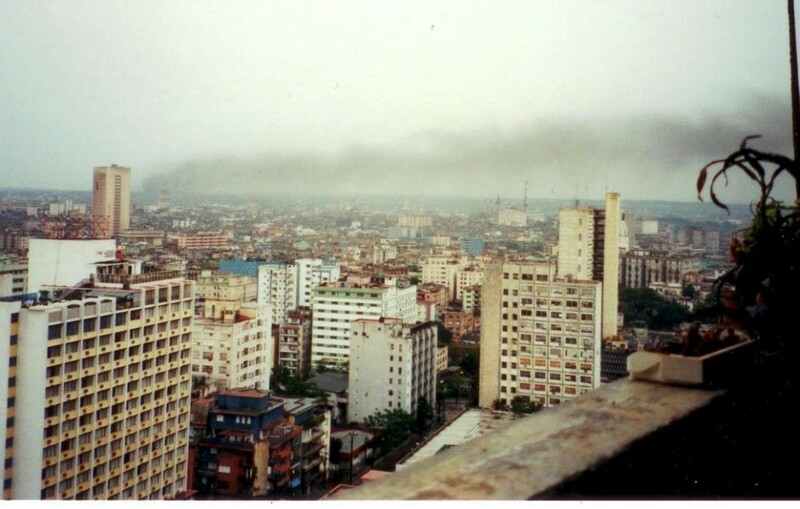 The smoke from the old electricity generation plant and the refineries in Havana also has a major effect when the wind is in the wrong direction. The waste waters of Havana are sent by sewage pipe – clearly visible from the eastern part of the Malecon – one kilometer off-shore where they are swept into the Florida Straits – thankfully missing the beach areas or east Havana, Varadero, Cayo Coco, Guardalavaca etc. All in all, like virtually all other countries, Cuba has no grounds for environmental complacency.